a package full of goodies for the new school year. after landing in my mailbox. Oriental Trading has come up with a way to add everything marked with a post-it note to an online wish list. 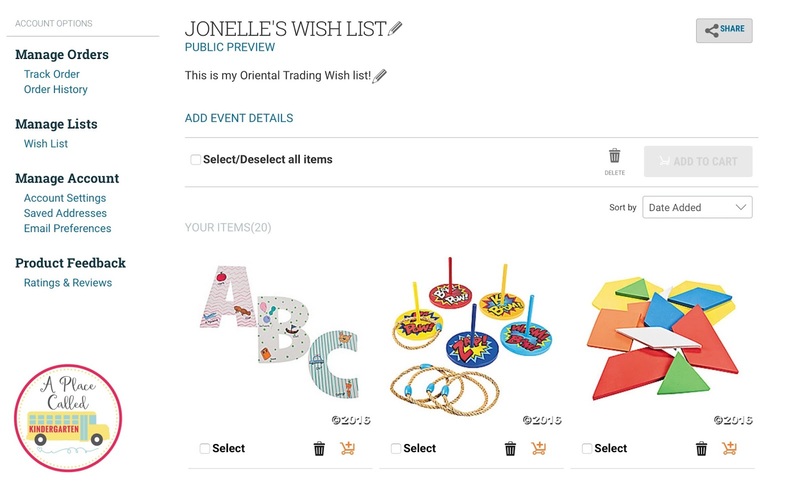 On the Oriental Trading website you can create a wish list and share it with your mom, husband, classroom parents...anyone who might want to buy your classroom some goodies. 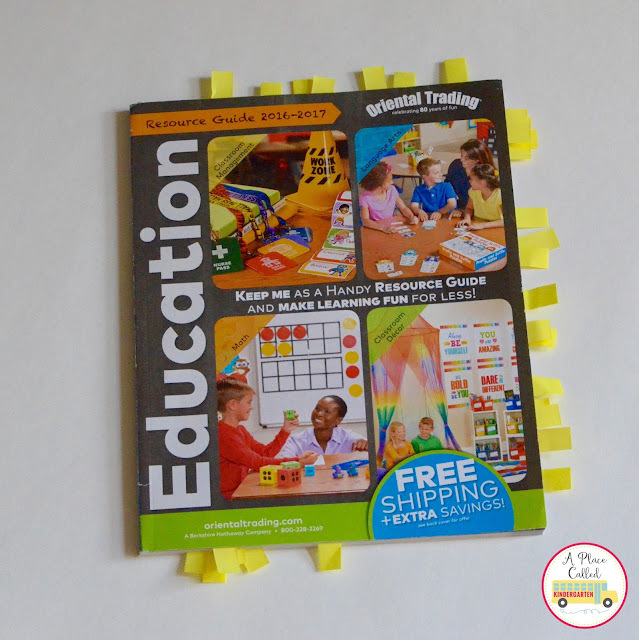 You can also share your wish list with other teachers so that they can see what kinds of things you want for your classroom that they might want to add to their wish list. Check out my wish list and my latest order from Oriental Trading. You might find the first items for your Oriental Trading wish list. 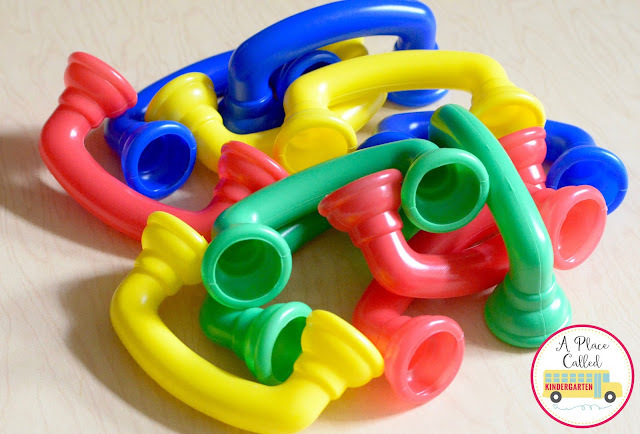 I put one in each of my guided reading baskets. 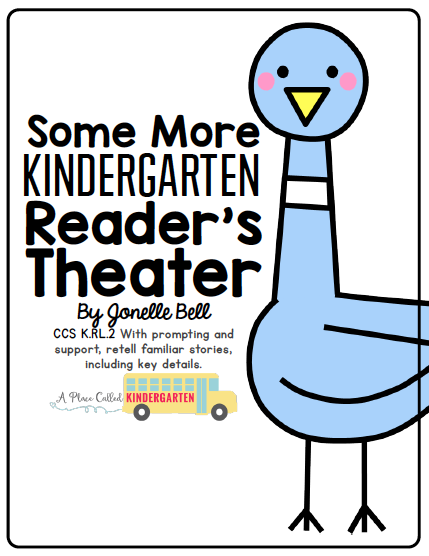 I am going to put the rest of them in my book corder. I added some more ducks to my Lucky Duck collection. 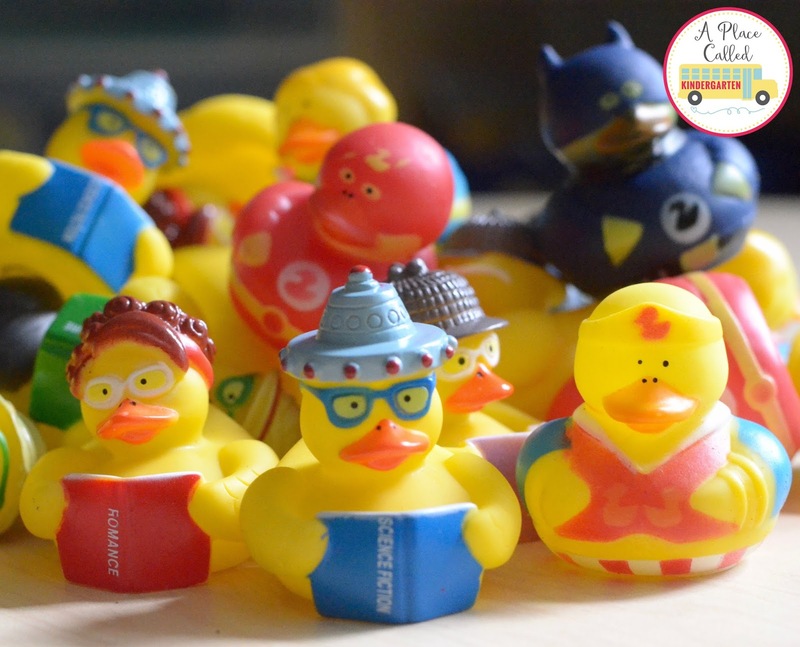 I ordered the superhero and reading rubber duckies. These ducks joined my duck collection. 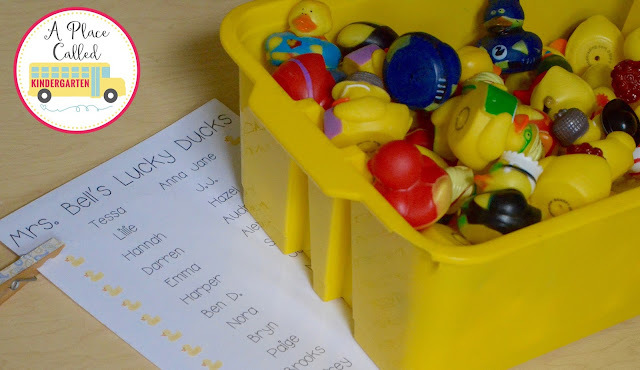 Every day someone gets to be our Lucky Duck in our class. Our Lucky Duck takes attendance, is our line leader, serves snack and is basically a Kindergarten rock star for the day. The Lucky Duck gets to pick a duck to hang out with them all day. It cracks me up how they count ahead and figure out when their Lucky Duck day is. One student even had their mom schedule a dentist appointment around their Lucky Duck day. 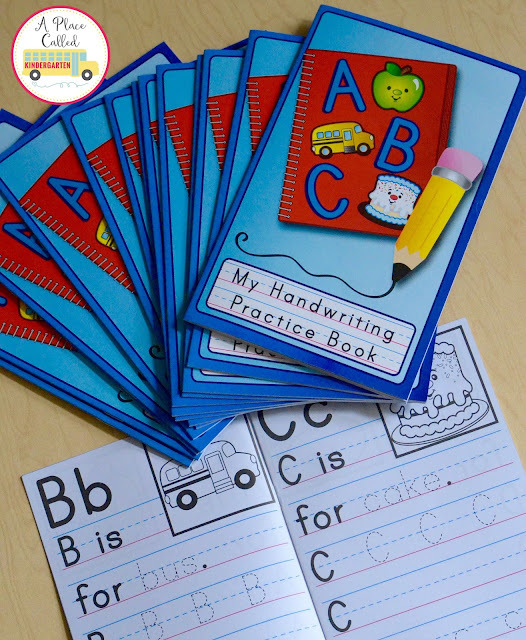 These handwriting practice books will be a great beginning of the year guided reading activity. 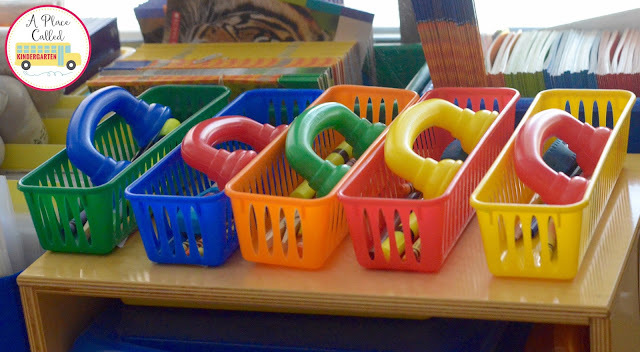 These little books are the perfect size for the beginning of Kindergarten and a great introduction to letter formation. We start the year by introducing 30 sight words that we call star words. When I found these star trophies I knew I had to have them. 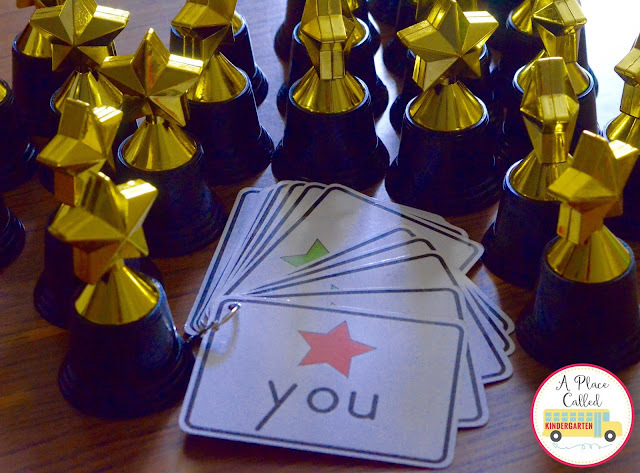 They will be just the motivation needed to learn our star words quickly. Stay tuned for our award ceremony. If you have followed this blog for a while you know that I love using notebooks in my classroom. In the past my students had three notebooks...a math notebook, a science notebook and a reading and writing notebook. 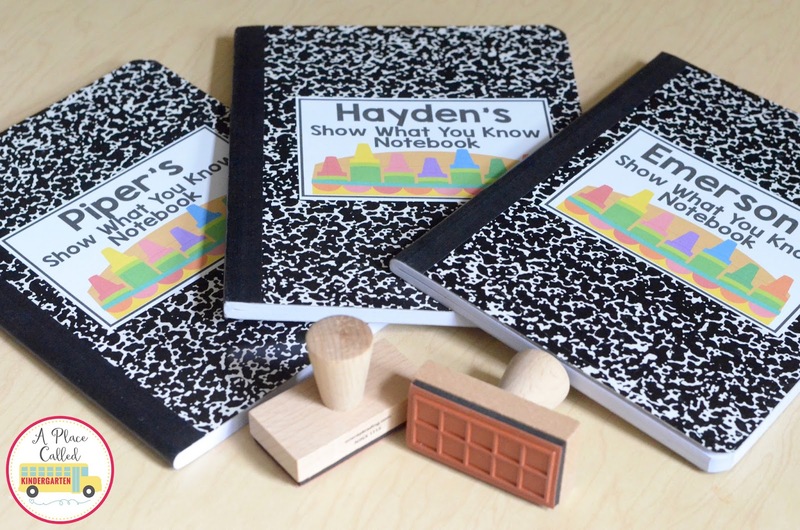 Now, to keep things simple, each student has one "show what you know" notebook. 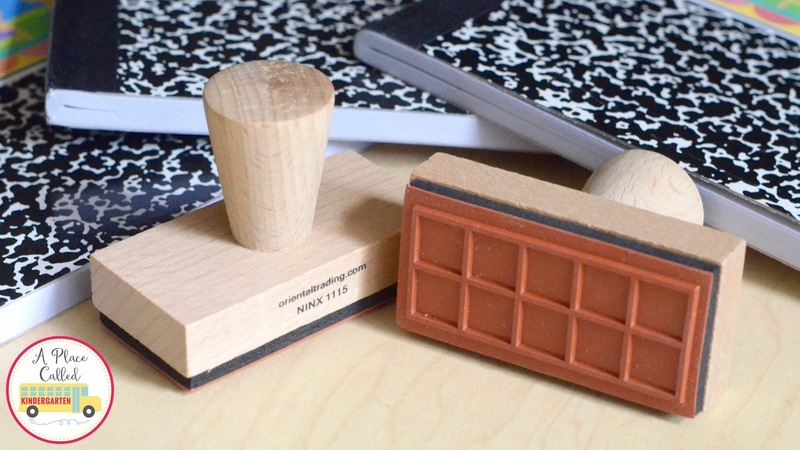 These ten frame stamps will be used as a guided math notebook activity later this year. Thanks for checking out some of my Oriental Trading finds. Check out my wish list to see some things that might be in my next order. If you make your own wish list, send me a link. I love checking out others' finds.